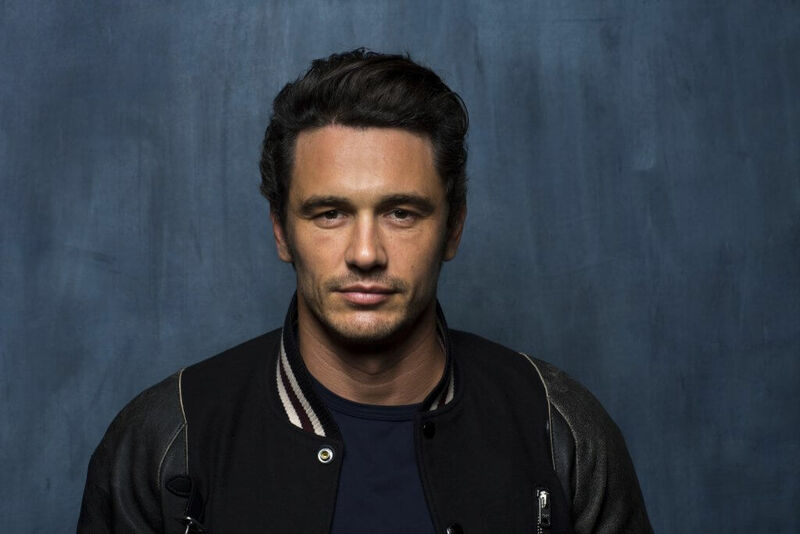 There are a lot of celebrities who dropped out of high school to pursue their careers. But then there are many who stuck with it and went as far as getting their Master’s Degree or Ph.D. Some did it because they were totally on a different career path before making it in the business. Others did it while they were living the life of the rich and famous. So which celebrities have awesome degrees next to their acting or music awards? These 10 celebrities got their higher education. 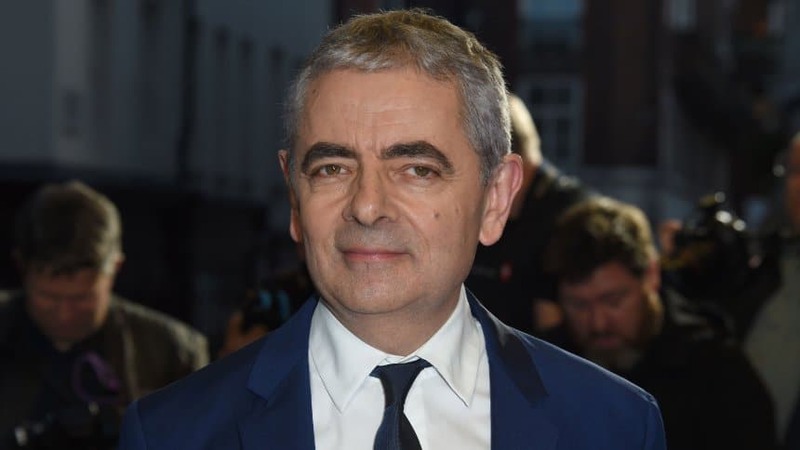 The comedian is known for his portrayal of Mr. Bean in multiple movies. But chances are he is nothing like his character. He has a Master’s Degree in Electrical Engineering from The Queen’s College Oxford in 1975. While he was busy in school, he was also pursuing acting and just happened to make it big. He was discovered by television producer John Lloyd in 1976. Lloyd who produced the actor in The Nine O’Clock News, according to Independent. 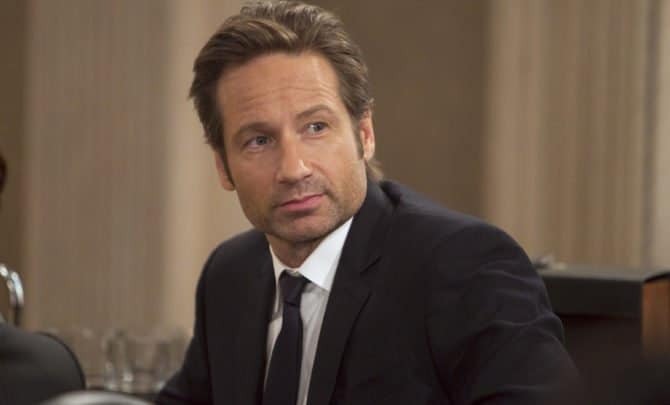 Before he made it big in The X-Files and Californication, the actor got his Master’s Degree in English Literature at Yale University. He was also nominated for a college prize by Academy of American Poets. During this time, he was studying acting, and eventually, he dropped his doctoral studies for his career. 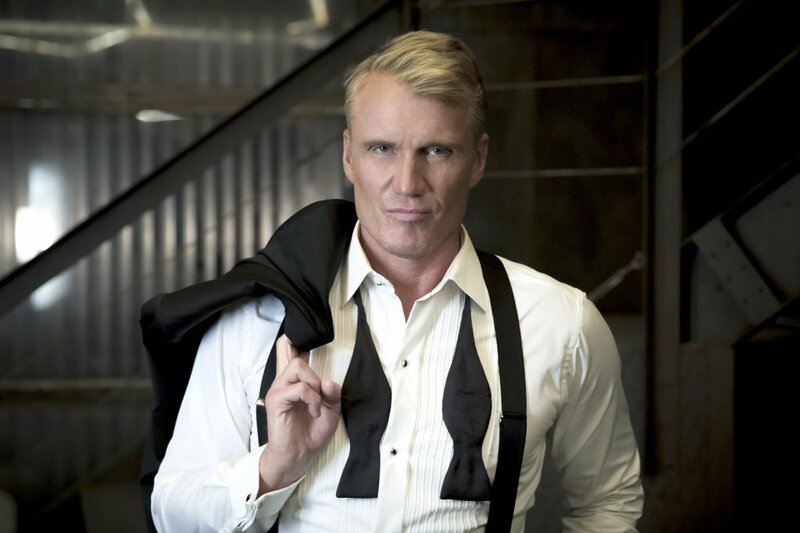 You probably recognize the Swedish actor from Rocky IV and The Expendables. The actor is good looking and very athletic, but he’s also pretty smart. He got a Master’s Degree in Engineering from the University of Sydney. He was so smart that he also got a Fulbright scholarship to Massachusetts Institute of Technology in Boston. But then he decided to leave and pursue acting. 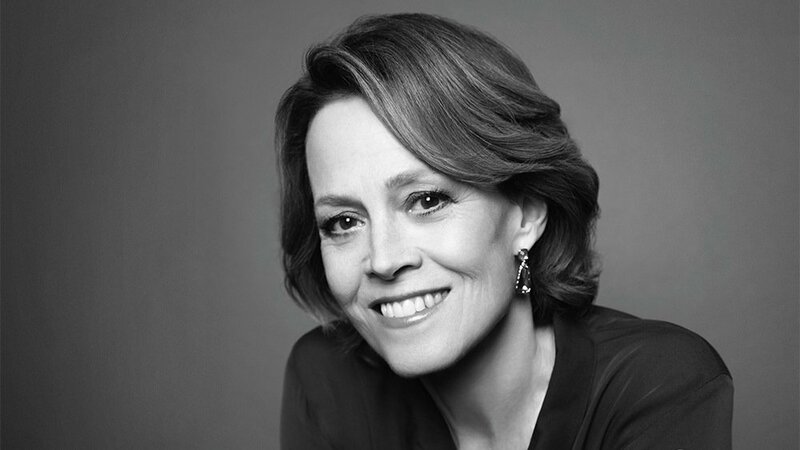 The actress has had an amazing career including the Alien franchise. But before all that, she got a full education. That includes a Master of Fine Arts degree from Yale University School of Drama. There she met Meryl Streep and was in a play with her. After that, she went on to start a film career, and she got her breakthrough with Annie Hall. The actor got his big break in Freaks and Geeks back in 1999. However, he has been making headlines lately for his pursuit of higher education. He got his Master of Fine Arts degree in creative writing from Columbia University. In 2010, he was accepted into Yale University to pursue his Ph.D. in English. A year later, he got his master’s degree in filmmaking from NYU. 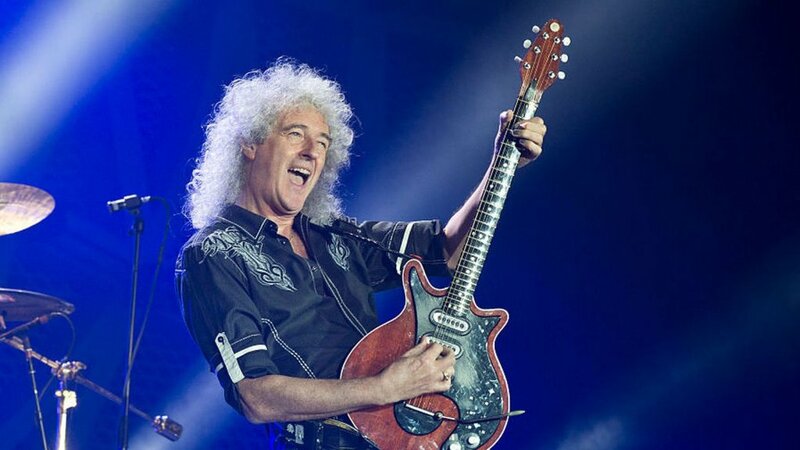 The legendary guitarist and founding member of Queen just didn’t find being a rock star was enough for him. So he instead got a doctorate in astrophysics at Imperial College. He was actually going for his degree before going into music but stopped once the band gained so much success. Years later he went back and finished in two years in 2007. It took 37 years for his thesis on zodiacal dust to be approved, according to Imperial College. He became a visiting researcher for the institution. 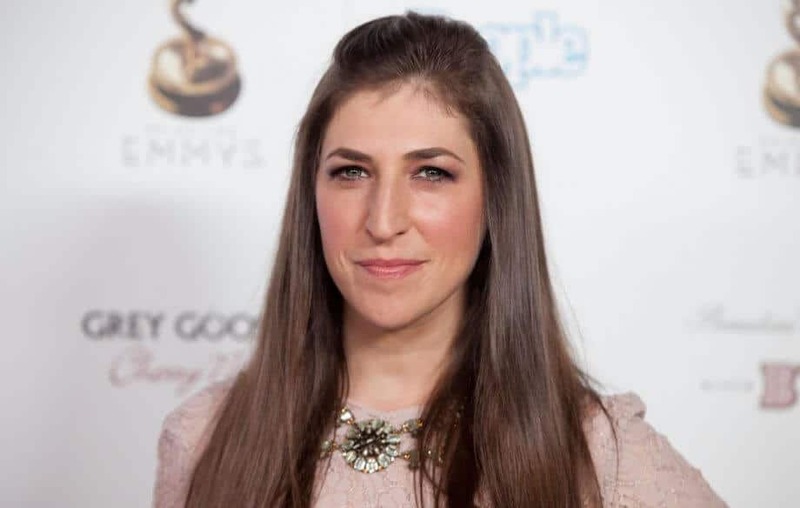 The Big Bang Theory actress studied neuroscience at the UCLA and got her Ph.D. Her research focused on obsessive-compulsive disorder among people with Prader-Willi syndrome. She looked into hormones and how they come into play with child-rearing bonding, according to CNN. She went on to writing several books including STEM to Story and Beyond the Sling that includes some of her research. The comedian and actor made it big after his role in The Hangover. Since then, he’s continued getting roles on television and movies. But before that, he was a doctor! The actor got his M.D. from the University of North Carolina at Chapel Hill in 1995. He went on to becoming a licensed physician in California while doing stand-up comedy at night. 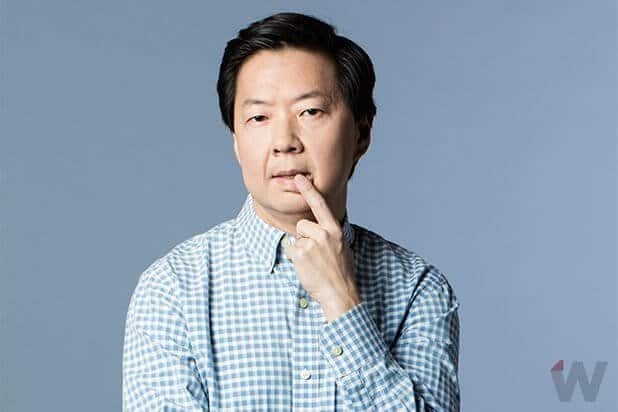 He eventually played himself in his sitcom Dr. Ken, which was loosely based on his time being a doctor. Most athletes go to school to play ball, and never really continue their education if they end up making it big. 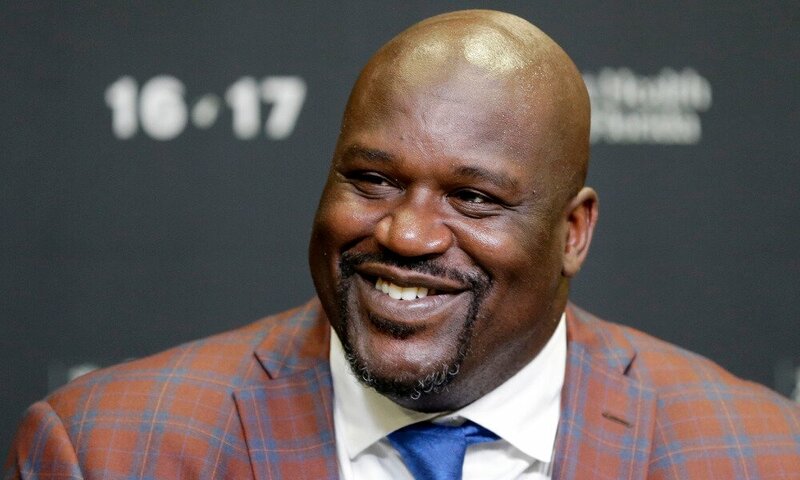 However, the four-time NBA champion went back and got his doctorate degree from Barry University in Miami in 2012. He wrote a thesis on the value of human leadership. The reason why he did it showed how good of a son he is. He reportedly had plans to become a motivational speaker and head to law school afterward. So where would he go after the LSAT? According to New York Mag, he hopes to attend Georgia Tech, Georgia State, or John Marshall Law School.